Originally known respectively as Regina Caeli and Regina Mundi, Dalton-Dunspaugh House was built through the Dunspaugh Foundation. 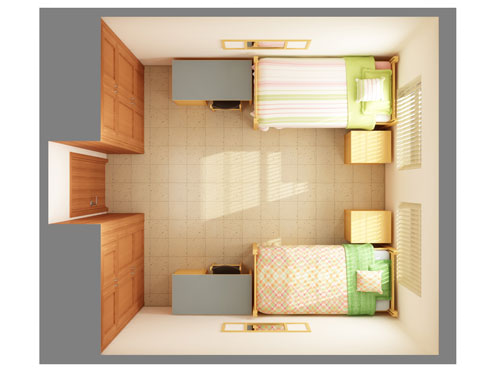 It serves as a co-ed residence hall, male and female wings separated by a central lobby. 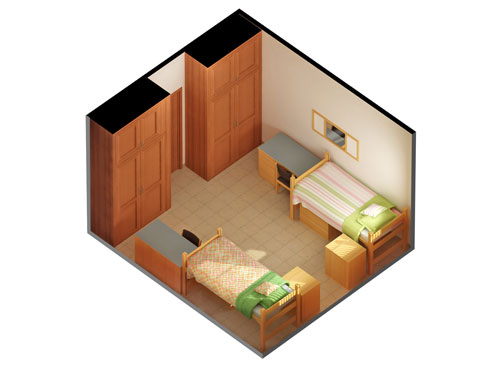 Dalton is composed of suites, which share a bathroom between double rooms. Dunspaugh has a large community bathroom on each floor. 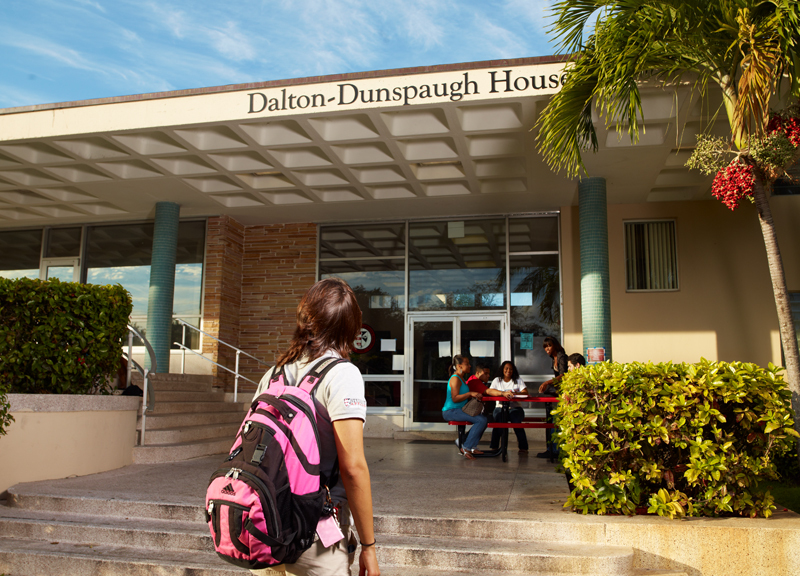 Dalton-Dunspaugh is exclusively for first year students. View Rates.